Hiredepot is a genuine trade hire business providing personalised service, tailored solutions and quality equipment to the building and construction industry since 1989. 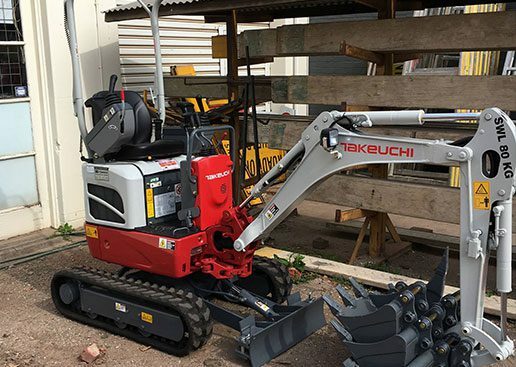 We partner with builders, landscapers, tradesman and homeowners to ensure you have the right equipment when and where you need it. Our level of commitment to our customers sets us apart from the rest. We understand that time is money and believe you should only need to make one phone call to receive the answer you are searching for. So, whether you seek technical advice to complete a job or require equipment on a jobsite ASAP, we will go above and beyond to assist you in making this happen. 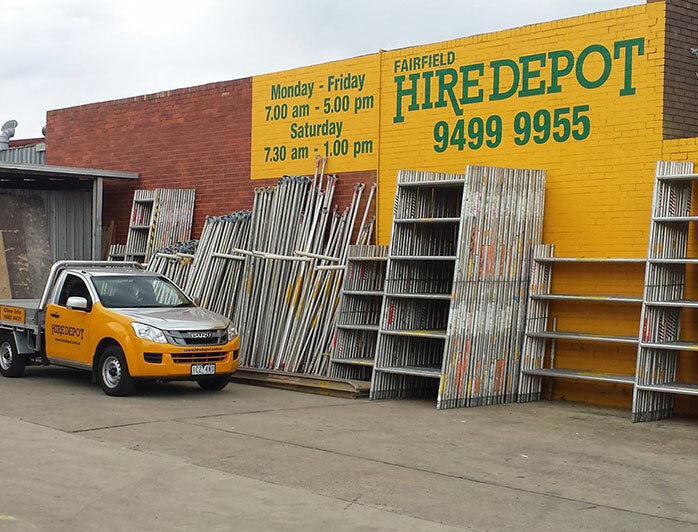 With branches located in Glen Iris and Fairfield, we deliver across all Melbourne metro and regional areas. 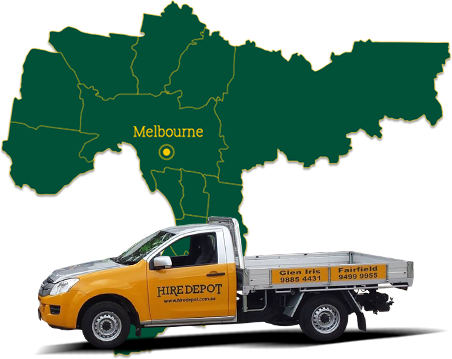 From Mernda to the Mornington Peninsula, our dedicated team will ensure you have what you need to get your job done. 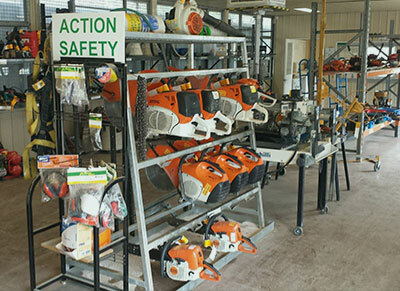 Our equipment is updated and serviced regularly by our onsite mechanic, giving you peace of mind and confidence in the products you hire. Coupled with competitive prices, the Hiredepot solution is why our customers partner with us time and time again. Ready to find out how we can assist with your next project? Give us a call now. Since opening as Glen Iris Handy Hire in 1989, the business has gone through some changes. Although Glen Iris based, word spread of genuine service, quality equipment and trade prices, resulting in a move to larger premises and a name change to Glen Iris Hire. It wasn’t long before we had a fleet of vehicles delivering right across Melbourne every day and with business in high demand, it was time to open another branch. In 2010 we opened the doors at Fairfield to provide better service to the inner and northern suburbs. Today we are known as Hiredepot and though our business has grown significantly in the past few decades, we are still family-owned and our core values remain the same. We are a genuine trade hire business – our customers always come first, prices remain competitive and we will go above and beyond to get the job done.